Maidment Court, MHA’s newest retirement living community offers studios, 1 and 2 bedroom retirement apartments combining high quality care and support with beautiful views over Parkstone Bay. Maidment Court brings together state-of-the-art retirement properties in landscaped grounds, along with a superb range of facilities and amenities designed to make retired life easy and enjoyable. 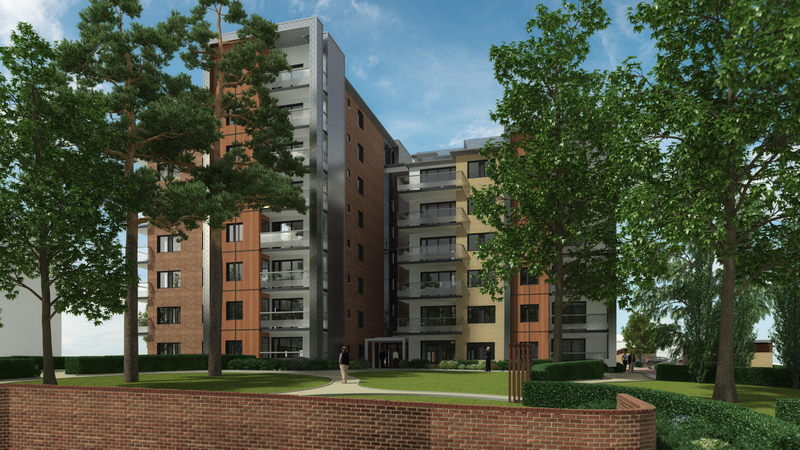 The development has a range of studios, 1 and 2 bedroom apartments for sale and rent, creating a diverse and vibrant community of residents aged 60+. Offering an enviable combination of bustling town life and beautiful Dorset coastline, Maidment Court is the ideal place to enjoy retirement. Situated in historic Poole, you'll enjoy easy access to a thriving town boasting weekly market days, beautiful parks, bustling quays and a wealth of other attractions. Use the transport links to visit stunning, Blue Flag Awarded Beaches including Britain's best beach, Sandbanks. Explore the surrounding area by taking day trips to Bournemouth, the Jurassic Coast and New Forest. More than a retirement home: Maidment Court boasts studio apartments for rent and one and two bedroom apartments for purchase. Every apartment is bright, airy and spacious and have easy access to the communal facilities. Bistro, roof-top terrace and landscaped garden: Enjoy lunch or dinner in the Café Bistro before heading upstairs for a drink with friends in the roof-top terrace. You can also relax in the beautiful landscaped garden with seating and soak up the sun. A wealth of facilities and social activities: More than simply a place to live, Maidment Court is a community of like-minded friends and neighbours. Life can be as active or relaxing as you choose, but you'll certainly never be bored. Help on hand 24/7: Whilst you're living independently, you're never on your own at an MHA retirement community. We take pride in our wellbeing service - all residence have access to round the clock staff and support in case of emergencies, as well as regular pop-ins if you're feeling under the weather. Why not visit us today to meet our experienced team, learn more about Maidment Court and discover a retirement lifestyle like no other. You'll also have an opportunity to tour one of our beautifully appointed homes and experience everyday life in a thriving community of like-minded individuals. When you purchase a property at Maidment Court you will have access to round-the-clock support from a dedicated team of specialists. 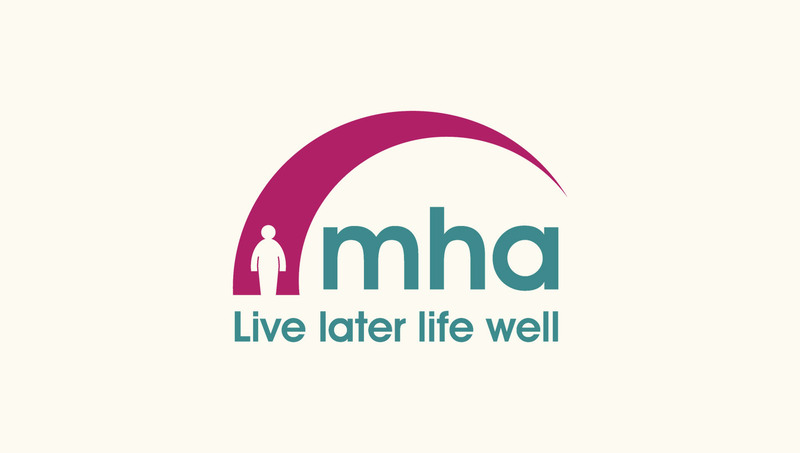 Whatever your needs, the 24-hour, on-site MHA team is there to look out for your wellbeing, offering tailored support that enables you to maintain your quality of life. It’s completely flexible so, should you find that your requirements change in the future, the discreet care team will be able to accommodate and support you.